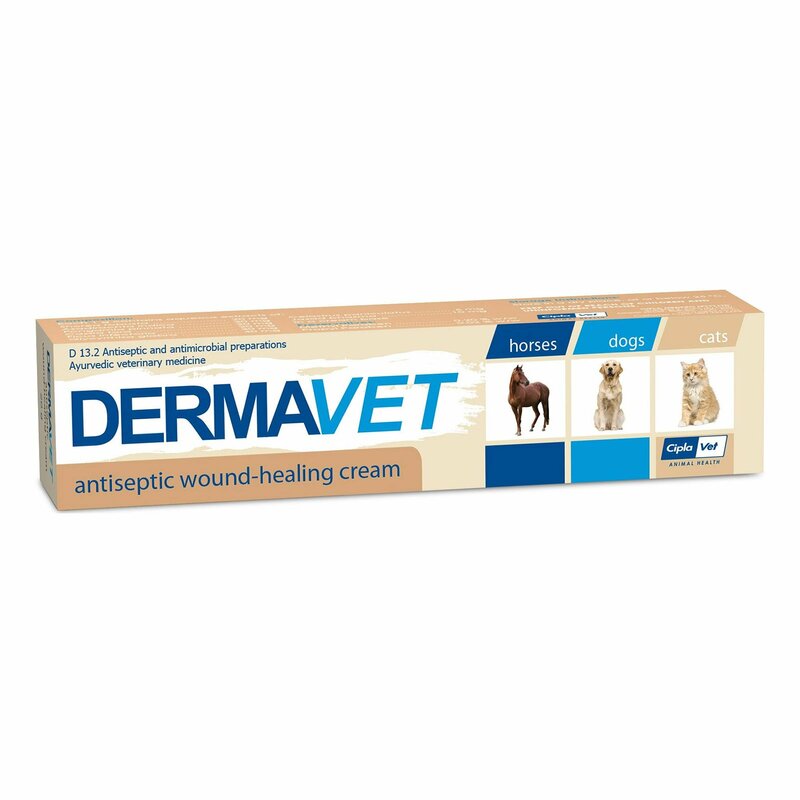 Dermavet for cats is a popular veterinary product that heals and repairs wounds easily. It provides long-lasting relief from pain. Its active ingredients provide continuous support to healing process and repair skin. Based on Ayurvedic science, DermaVet is an exceptional solution for slow healing wounds. 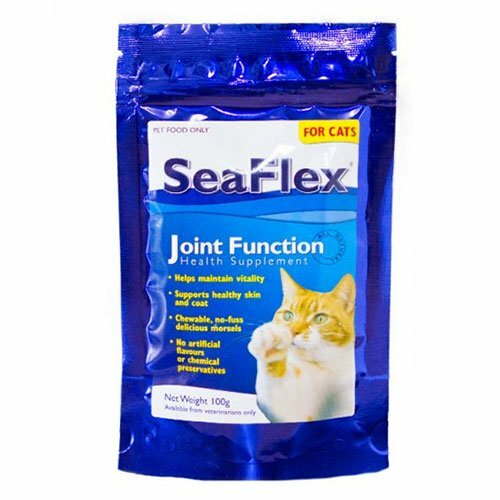 When a pet cat is bruised, cut or got wound, it is necessary to apply healing cream to repair the affected area. 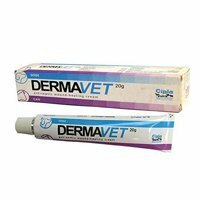 DermaVet by Cipla is a perfect anti-inflammatory and antifungal cream for different types of skin issues like lesions, cuts, abrasions and wounds. 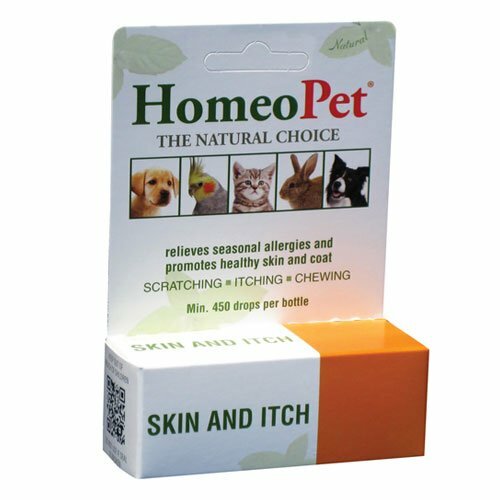 It supports to heal faster and repairs skin giving great relief from pain in pets. 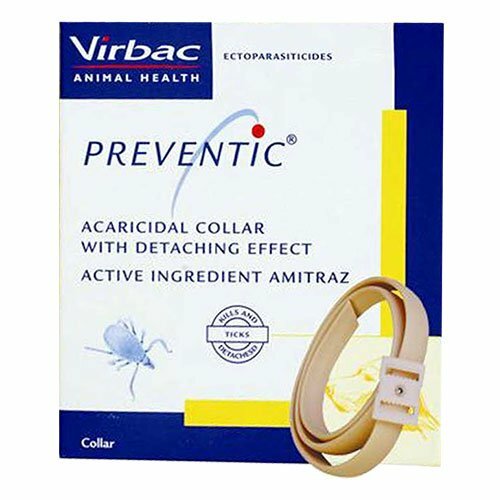 It is an antiseptic cream, which every pet owner should store in house. 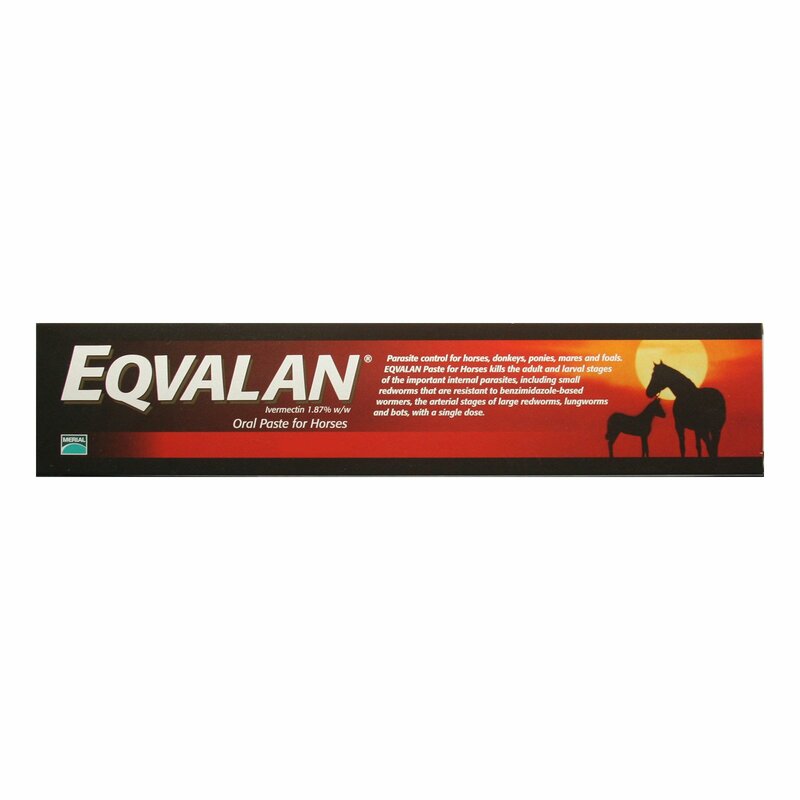 Apply only the exact amount prescribed by your vet and as often as directed. 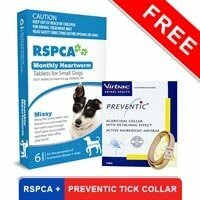 Apply at least twice daily on the infected area or as prescribed by your vet. Apply liberally over the entire wound area. Wash hands properly before and after applying the cream. Change cream application according to the healing process of your pet. If the wound condition does not improve within 10 days of application, take your pet to a vet. Store it in a dry place below 25 degree Celsius. Avoid Injecting the substance in any form. In case of local hypersensitivity in your cat, consult a vet. It is for topical use only. Safety in pregnant and lactating queens is not stated. Do not exceed the dosage unless vet’s advice. Use under the supervision of a qualified person. After applying dermavet cream on Oreo, the cuts she had from few days started to heal faster and that's all I wanted to get her healed asap! 45 of 47 found this review helpful. My feline pal was diagnosed with some kind of fungus infection growing between her nails.. So after a change of few creams I landed up using dermavet which was the most effective of all on her infection.. It reduced it a lot at a great pace! I like it. Use it on my animals.